Beth Dooley: MARKETS ARE UP! 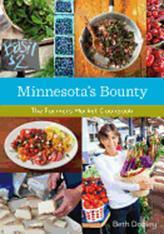 The books are in the stores -- come find Mette and me at the Mill City Market next Sat. May 11!